Robin Williams Parkinson's disease. Had just been diagnosed. Home Scandal and Gossip Robin Williams Parkinson’s disease. Had just been diagnosed. Robin Williams Parkinson’s disease. Had just been diagnosed. Had the recent diagnosis of Parkinson’s disease sent the actor over the edge? Susan Schneider has revealed that her husband, Robin Williams was battling early stages of Parkinson’s Disease when he took his life. ‘Since his passing, all of us who loved Robin have found some solace in the tremendous outpouring of affection and admiration for him from the millions of people whose lives he touched. His greatest legacy, besides his three children, is the joy and happiness he offered to others, particularly to those fighting personal battles. 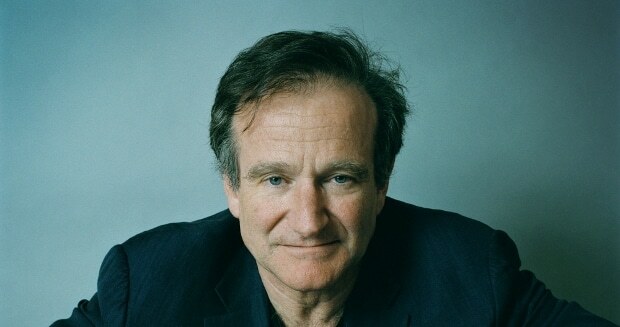 ‘Robin’s sobriety was intact and he was brave as he struggled with his own battles of depression, anxiety as well as early stages of Parkinson’s Disease, which he was not yet ready to share publicly. At present it is not clear whether the onset of Parkinson’s Disease, a progressive disorder of the nervous system that affects ones movement before eventually leading to the entire cataclysm of the body’s functions led to the actor becoming moribund and deeply depressed and why for that matter he had sought the aid of a rehab center and not a medical facility to combat the onset of the disease?